Rachid Bouchareb delivers one of his stronger recent efforts with this account of a Belgian woman sent reeling when her daughter joins ISIS. After two meandering dramas (“Just Like a Woman” and “Two Men in Town”) featuring Muslim characters on New Mexico soil, the French-born Algerian director Rachid Bouchareb abruptly veers into topical territory with “Road to Istanbul,” a compellingly one-sided portrait of a Belgian woman desperately trying to find the daughter who ran away from home to join the Islamic State in Syria. 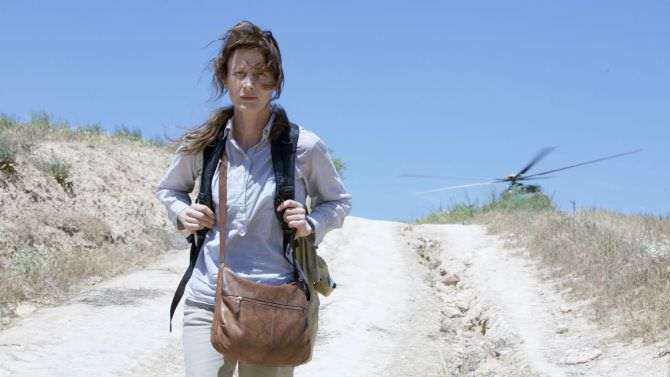 Set at the juncture where Third World problems unexpectedly become First World concerns, the film follows the mother (strongly played by Astrid Whettnall) with a single-minded intensity that, for better and for worse, treats the child’s motivations as a largely offscreen mystery. While some of the final scenes are played with a bluntness that strains credulity, overall this swift-moving tale has a spareness and simplicity that feel welcome after Bouchareb’s more strained recent efforts; the sad timeliness of its premise should translate into solid festival play and modest arthouse potential.